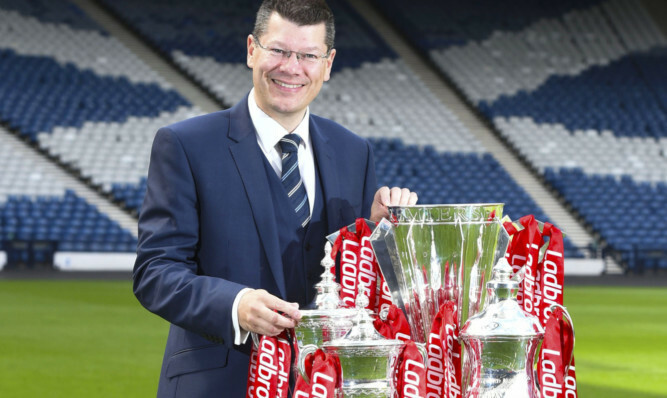 Craig Levein last night insisted he shared the agony of the Hearts support over the loss to Hibs. 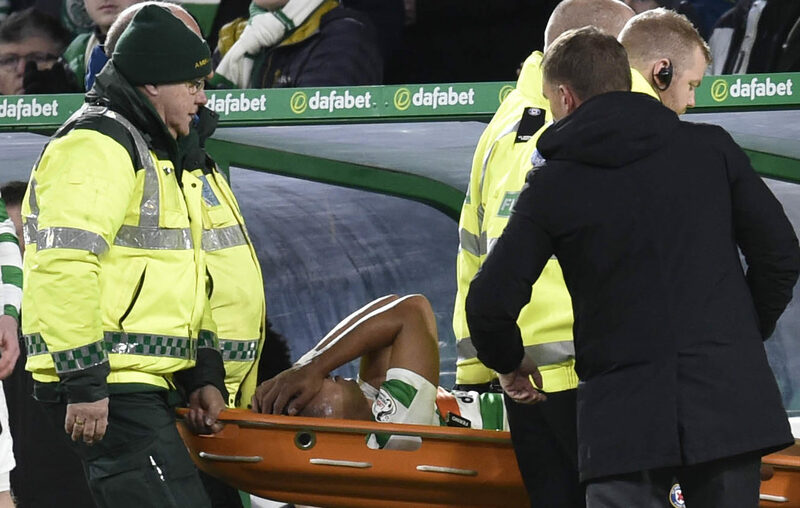 Celtic winger Scott Sinclair had a bottle of Buckfast thrown at him while taking a corner in this evening's Scottish Cup tie against Hibs. 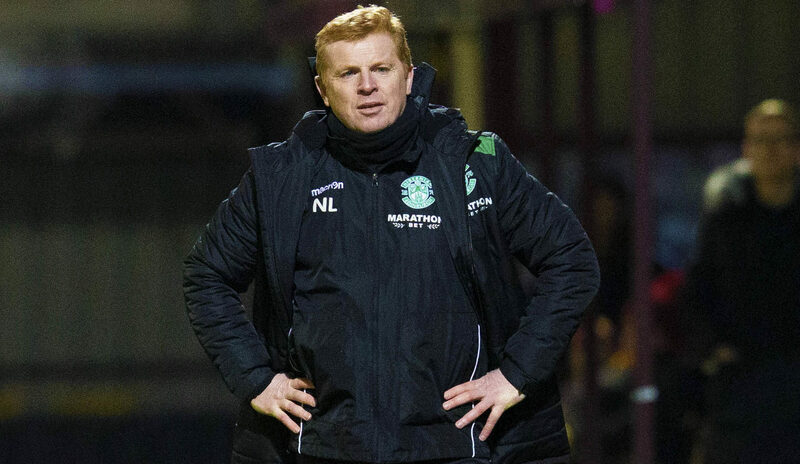 New Celtic boss Neil Lennon insists there will be no bitterness on his part as he prepares to make his Easter Road return. St Johnstone manager Tommy Wright believed Florian Kamberi "conned" referee Gavin Duncan to win a penalty which was a "game-changer" in Hibernian's 2-1 victory. Leeann Dempster last night hit back at claims she meddled in team affairs during Neil Lennon’s reign as Hibs boss. Paul Heckingbottom had to move house to save his sanity after landing the manager’s job at home town club Barnsley. Barnsley defender Liam Lindsay believes Hibernian can shoot up the Ladbrokes Premiership under new boss Paul Heckingbottom. Gordon Smith: And just who decided to sign the new Hibernian players? SOMETIMES in football – as in life – you have to read between the lines.